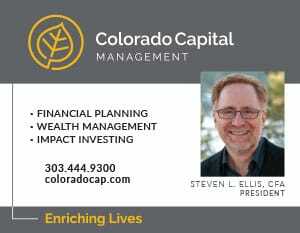 Tom Ellis, father of Steve Ellis, and Manny Talkovsky, step-father of Steve Ellis, both passed away in the last 10 days. There will be a shiva and minyan on Sunday, August 27. On Saturday, August 26th, 2017, Cameron Kowitt will be called to the Torah as a Bat Mitzvah with the Adventure Rabbi. 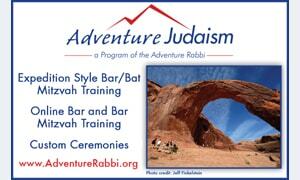 On Saturday, August 26th, 2017, Elsa Mushkin will be called to the Torah as a Bat Mitzvah with the Adventure Rabbi. On Saturday, August 26th, 2017, Ella Park will be called to the Torah as a Bat Mitzvah at Congregation Har HaShem. On Saturday, August 26, 2017, Jason Stoutenberg will be called to the Torah as a Bar Mitzvah at Congregation Har HaShem. With songs and psalms galore, a musical Kabbalat Shabbat service will bring joy to your ears tonight at Congregation Bonai Shalom. On Saturday, August 19th, 2017, David Shaltakoff will be called to the Torah as a Bar Mitzvah with the Adventure Rabbi. Join Har HaShem for Shabbat services on August 11th (outdoors; led by our band) or Friday, August 18th (in our sanctuary) to learn about our community. Do you like music? 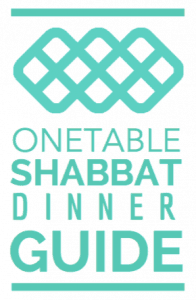 Do you like Shabbat? Join us on August 18th. On Saturday, August 12th, 2017, Rebecca Flax will be called to the Torah as a Bat Mitzvah with the Adventure Rabbi. On Saturday, August 12th, 2017, Katie Rona will be called to the Torah as a Bat Mitzvah with the Adventure Rabbi. On Saturday, August 12th, 2017, Sophia Madeline Steven will be called to the Torah as a Bat Mitzvah at Congregation Har HaShem. Congregation Har HaShem will be hosting a workshop on the basics of Jewish meditation, open to the community.